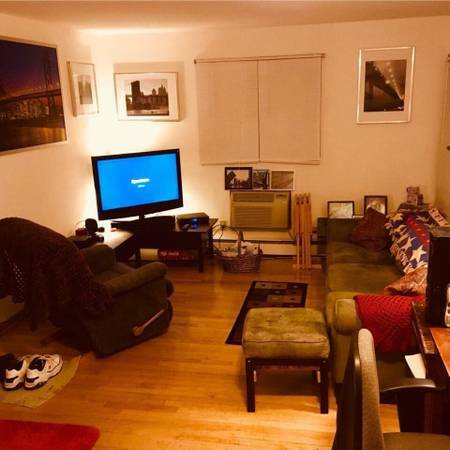 Looking to sublease individual room in a 3 Bed 1 Bath suite with a kitchenette. Great views, great location! Building is ON Lake Mendota with a large, fenced in backyard. Open to subleasing entire suite as well. Pricing somewhat negotiable - feel free to contact me if interested. Home in Wauwatosa on the bus route to UWM and near Medical College and Mount Mary University. Room in large house for rent with access to public areas, laundry... Private bedroom with shared bathroom. 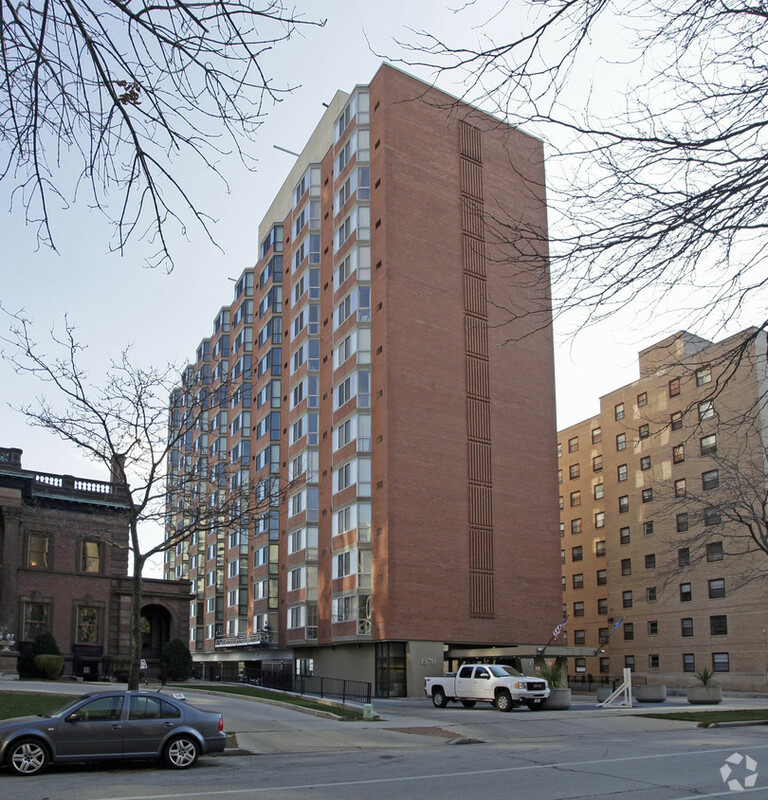 Looking for a student at UWM to sublease until the end of June. It's right off Oakland Ave walking distance to a lot of restaurants. Will be sharing apt with my roommate Steve. Text me at 224-545-6804 if you are interested or email me. Wifi/electric and water will all be paid for! got great wifi. Hello! I'm currently subleasing my bedroom due to job relocation. All of roommates go/went to UWM. This place has provided no problems for me and loved living here. The room opens up for rent on January 1st, 2019 until the end of June 2019. (This can be negotiable) Our landlord is also very helpful and respectful to her tenants. 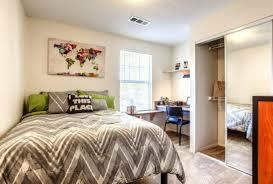 For subleasing you will NOT need to pay for a security deposit and the rent is cheap. *FIRST MONTH FREE* Available Nov. 1st! ***FIRST MONTH RENT FREE*** Only need to pay security deposit! Moving to New York. Available November 1st!!! *Heat, Hot Water, Water & Sewer included! 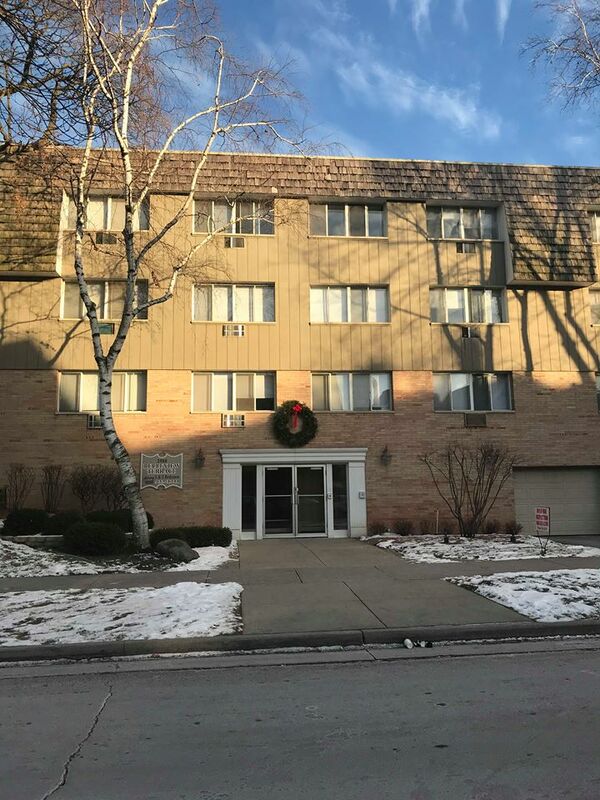 * ***Basic Cable & High Speed Internet offered FREE*** • Locked Lobby • Stove and Refrigerator • Hardwood Floors • Air conditioning • Ceiling Fans • Mini-blinds • Laundry Facilities • Storage Area • Outdoor Parking available A block away from Brady St., Oak Leaf Trail, Lake Michigan, North Avenue, & More! - AWESOME location, a 2 min walk to Brady St. - TONS of space compared to most 3 bedrooms. 2 living rooms, Clean Bathroom, Balcony with a cool view, Tons of windows, & Lots of storage. Sublease with 9 months remaining. Perfect for anyone that likes the city life. Historical apartment with a 5 minute walk from the lake.  Large apartment with 1 living room and dining room included. Lease is available end of August 2018 to the end of May 2019. Rent is $460 a month per tenant. All included. Full bedroom in 4 bedroom house - will have the house to yourself for the entire summer. Room is right next to the kitchen with full amenities. Just looking for someone to rent my place for the summer of 2018. flexible on monthly rent. Subleaser needed ASAP! Can move in immediately. Roommates are very friendly and attend UW-Milwaukee. The building is up-to-date on all of its utilities and appliances and even includes a work out center! The building offers many cool features, including movie theater, cafe, ping pong table, laundry and many, many more. There is a shuttle that takes students to any campus (MSOE, Marquette, and UWM) and there is 24/7 security. This place is a blast to live in, so don't hesitate to e-mail me! In need of a subleaser ASAP! Roommates are very nice and attend UW-Milwaukee. The room is a four bedroom (two upstairs and two downstairs) with two bathrooms. The kitchen is up-to-date with the newest utilities and each bedroom has their own key. Parking is available and laundry units are included inside the building. There is a free workout facility and a cafe full of restaurants on the first floor. Shuttles are available to drive students to and from class.